Suzuki and Toyota are involved in a partnership having international as well as domestic market significance. Under a recent declaration, TKM will produce Suzuki developed models in India and distribute under its own network. Both the parties are leveraging each other’s strengths for mutual benefits and we already know that badge engineering plays an integral role in the alliance especially for Toyota in India. 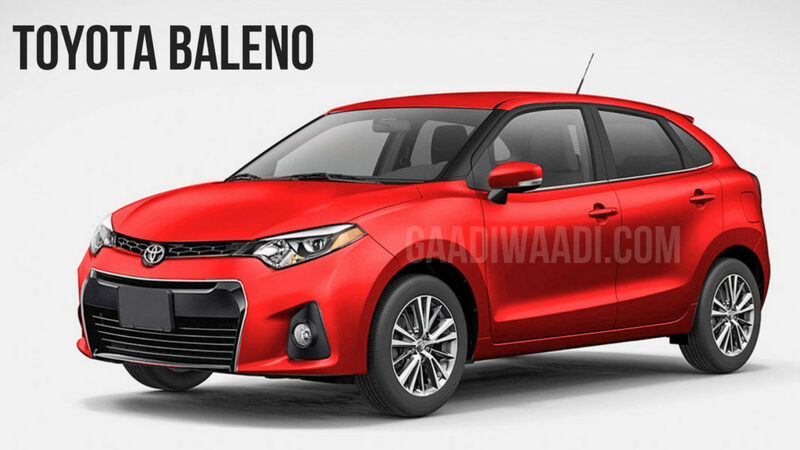 Toyota will be launching the cross-badged versions of Maruti Suzuki’s Baleno premium hatchback and Vitara Brezza compact SUV under its own roof, and they will undergo cosmetic changes to have an authentic brand look predictably. The largest automaker in the country was said to be supplying 20,000 to 25,000 units of the Baleno to Toyota per year. Just as the Vitara Brezza, the Baleno is the best-selling model in its segment and will certainly be a valuable addition to Toyota’s range considering its lacklustre sales in the volume segments. According to a recent report surfaced on the interweb, the cross-badged Baleno will go on sale in the second of next financial year (period between October 2019 and March 2020). In March 2018, both companies came on terms with a preliminary agreement for the development of new products, vehicle sharing, hybrid tech and electric mobility among other core pieces of interest. The vehicle sharing deal enables Toyota to supply its Corolla sedan to Maruti Suzuki and in a similar case, it will be undergoing cross engineering. 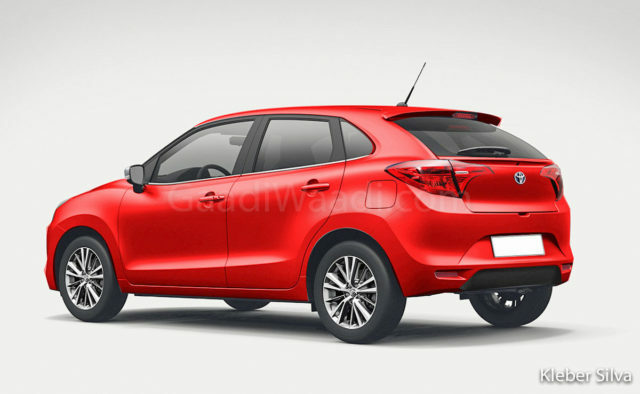 The report further suggests that despite the exterior tweaks the Toyota badged Baleno will look “more like the existing one,” Although Toyota Kirloskar Motor declined to comment on the said launch timeframe, it has been confirmed by TKM Vice President Atsushi Oki that Toyota is focussing on increasing its cost efficiency by higher localisation of components as part of make-in-India initiative. We expect Toyota to competitively price its version of the Baleno and it will continue to be powered by the 1.2-litre K series petrol and 1.3-litre DDiS diesel engines with manual and automatic transmission options.